It’s an annual tradition that our extended family all get together at my dad’s house between Christmas and New Year. This suits me down to the ground because dad’s only across the road from me so it’s a great excuse to have a glass of wine and chat to family members I might not have seen all year. Every year, we all start getting comfortably tipsy and then my aunty brings out some pieces of paper. It’s all to do with a quiz she does at work involving riddles and brain teasers. We then spend the next few hours scratching our heads and trying to solve the puzzles. If you enjoyed those riddles, head over to the Plenty Facebook Page where you can put your love of riddles to good use and win prizes. Every day until 12th December, you can enter the #12DaysOfPlenty competition. Each day, they’ll be posting another riddle. Just comment on the daily post with your answer and the #12DaysOfPlenty hashtag for your chance to win brilliant prizes. 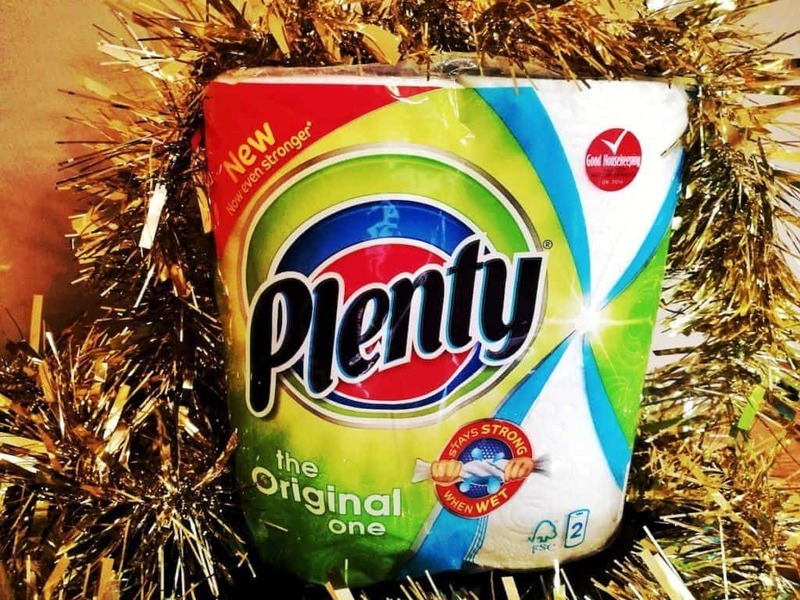 The irony of the festive theme to this Plenty campaign isn’t lost on me. I’m not sure how we’d survive Christmas dinner without Plenty. With two young children and two somewhat careless adults, there’s always something being dropped or spilt. 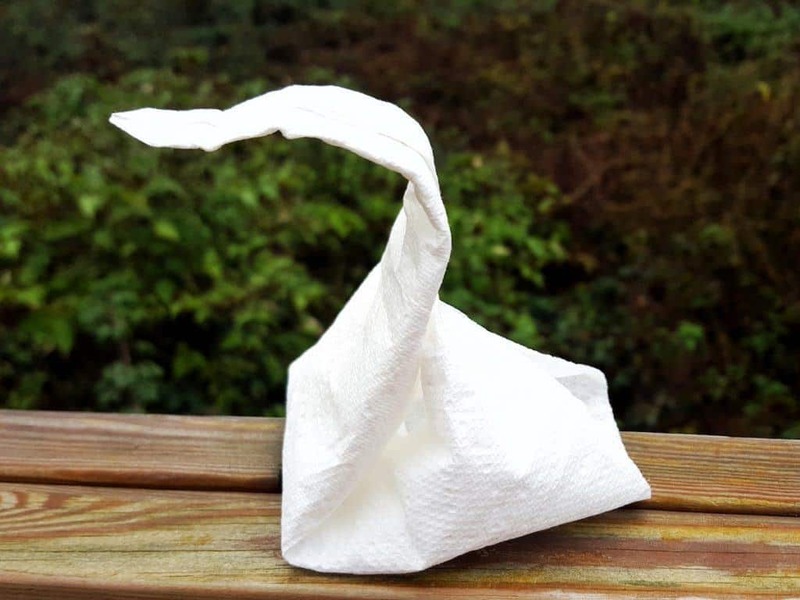 Of course, Plenty is also great for origami, I’m particularly proud of my swan! Most recently in our house, Plenty was called for when I allowed the girls to smell the beautiful flowers that my husband bought me. I leant the bouquet forward so they could smell them and spilt water everywhere. And this brings us back to riddles. 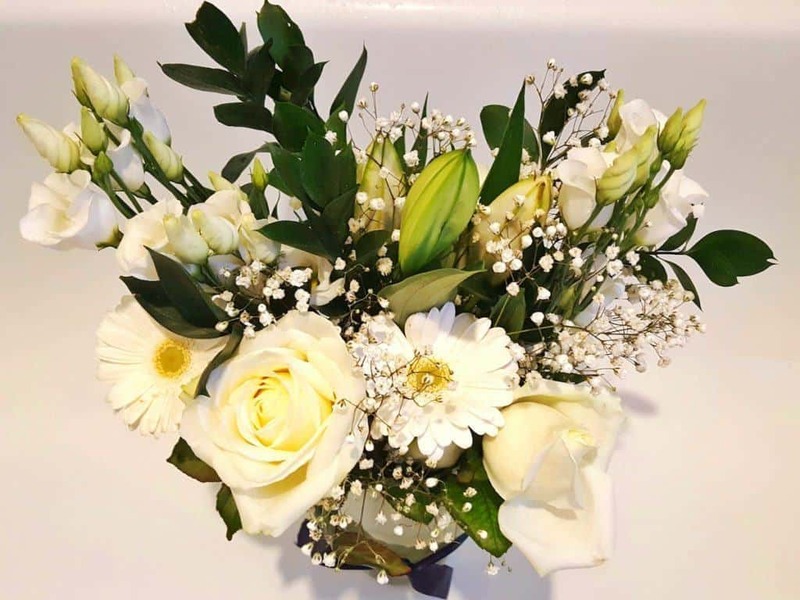 The riddle of the husband who bought the flowers – and I can’t for the life of me work out what he’s done wrong! If anybody knows the answer to that one then please let me know or I shall be eternally suspicious! Any quiz lovers really should check out Martyn’s weekly quizzes too. And don’t forget to head over to the Plenty Facebook page for your chance to win! Please note, I was sent a packet of Plenty to allow me to write this post and I was compensated for my time. All views and opinions are my own. Stevie from A Cornish Mum sent me the photograph of the packet of Plenty. This was because I ended up ripping mine open in a hurry after the incident with the flowers! Thanks for the mention Nat 😉 I am hopeless at riddles, my brain just doesn’t work like that ha.